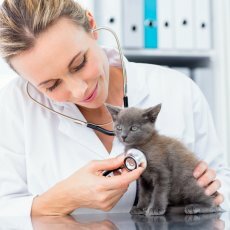 We are here for your pet, be it to provide you with advice on healthy living for your cats, dogs and any other animal, to carry out routine health checks, or to administer medication and carry out vital procedures in times of sickness. Please take a moment to browse the specifics of some of our principal services. 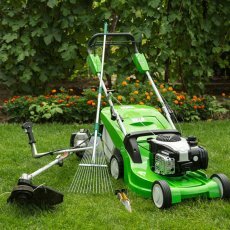 Cats, dogs and rabbits in particular are susceptible to a range of diseases, with feline leukaemia being prevalent in cats, parvovirus and leptospirosis being a risk to dogs, and myxomatosis posing a real threat to rabbits. 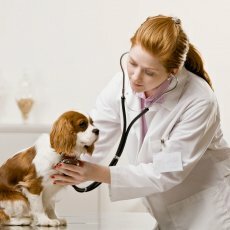 We tailor treatment to your pet's age and lifestyle, and offer additional vaccinations should you be travelling abroad. 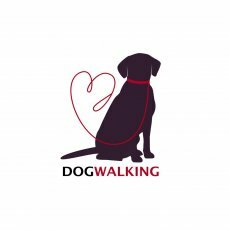 We guide you through the process required to obtain your pet passport, which will be required for your pet to leave, and re-enter, the UK. The animal must, however, be microchipped, and be vaccinated against a number of diseases, including rabies. 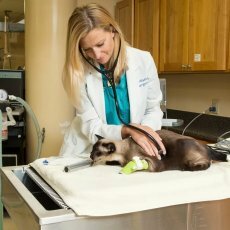 Regular check-ups are essential, even if your pet appears to be in good health. 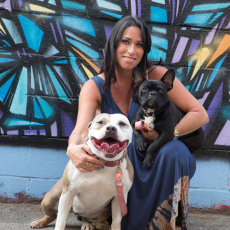 Spotting problems early will save your pet later stress and pain, and will significantly lower any vet bills you may later incur due to ill health or injury. 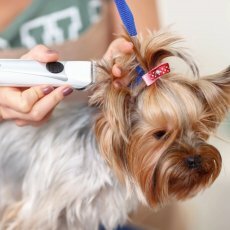 Poor dental hygiene, leading to gum disease and tooth decay, is a major source of suffering for pets. We offer advice on preventative good practice, and offer treatment, should your pet be exhibiting signs of dental disease. 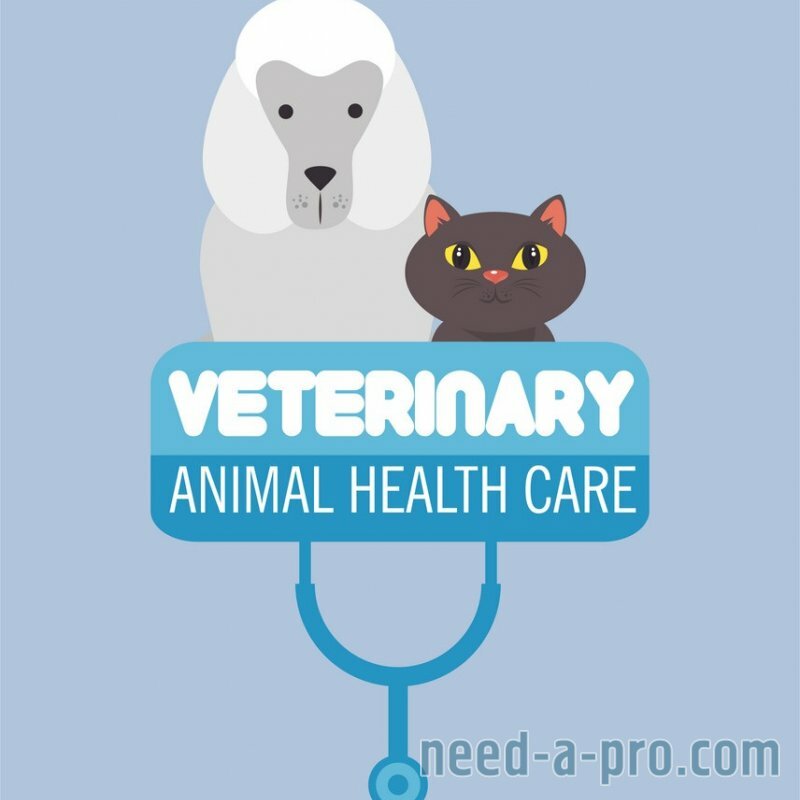 We provide many other services for animals, from worming and defleaing to emergency operations. 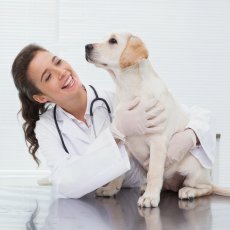 We know your pet can become ill or suffer accidents at any time. To make sure you have access to high quality care at nights, weekends and bank holidays, we have chosen to partner with Abbey House Veterinary Hospital who are the leading local provider of Out of Hours care. The Out of Hours team is always there when we are closed, so you can rest assured that you and your pet will have a vet and nurse on hand if you need them. 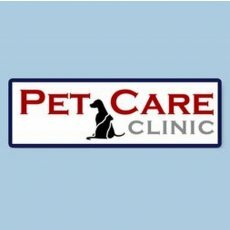 Their fully qualified team will provide free advice over the phone and advise whether you need to take your pet to their hospital for immediate treatment. Please do not hesitate to call them if you are at all concerned. By using a specialist service to cover out of hours emergencies, we know that you and your pet will get the very best in care and support. 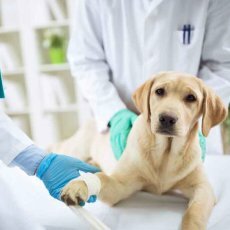 The care provided to your pet in the event of an emergency at Abbey House Veterinary Hospital will be coordinated closely with our veterinary team. This ensures that we will continue to provide you with the highest level of care during normal surgery times on weekdays and at the weekend. They take over from us when we close in the evenings and when we are closed at the weekend. If you phone us when the practice is closed you will be given the relevant telephone number and their emergency team will be able to give you advice or arrange an immediate appointment to see them if required. Inpatients will still be monitored by our on duty vet and nursing team at Barnsley as usual.